It’s time to schedule your child’s first dental appointment and you may be wondering if you should bring them to see a Pediatric Dentist or your regular practitioner. Here are four reasons why a Pediatric Dentist may be the ideal choice. 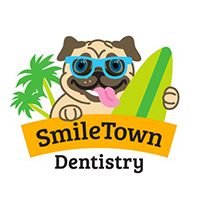 Specifically trained to treat children’s developing teeth they are familiar with issues children face like cavities and gum disease. They fully understand how teeth grow and develop so are able to keep an eye out for potential problems. Experienced in dealing with children’s anxiety, they know how to put your child at ease. While it is possible to use regular sized equipment on children using smaller equipment that fits a child’s mouth makes a nicer experience. 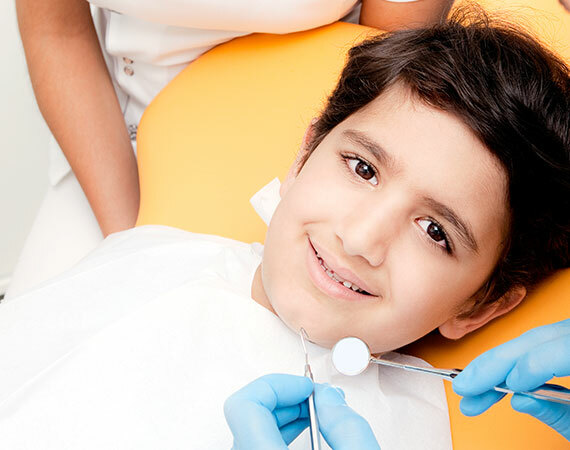 Also a Pediatric Dentist can take the time to introduce the equipment used gradually to ease a child’s fears. With waiting rooms designed in bright colours or a theme and lots of toys and games in the waiting room it can lessens your child’s anxiety. Cartoons or video games can distract your child during their exam or if the undergo a dental procedure. Seeing other children having a positive experience helps them feel more comfortable with their own visits to the Dentist. Each of our locations has a fun and friendly theme which eases children's anxities. 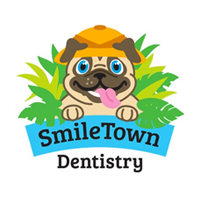 Trained to deal with a child’s developing teeth their focus is to notice things that may become problematic and prevent future dental problems. They can offer parents advice and teach your child proper brushing and flossing techniques for healthy oral habits. A Vancouver Pediatric Dentist is up to date on the latest preventative treatments to ensure your child has a lifetime of good oral health. Visit our Langley, North Delta and Burnaby locations to schedule an appointment in one of our conveniently located child friendly locations.